Poor Robin, an 18th-century English almanac maker, is credited with writing this doggerel. The notion that ill-luck would follow one who had not something new at Easter expanded in the 19th century. In the States, it wasn’t until post-Civil War society, towards the latter 1870s, when modern traditions surfaced. Women and children marching in Easter Parades replaced dark-colored mourning smocks with brighter clothing. By the early twentieth century, Americans became more and more invested in the Easter outfit—the hat, in particular. 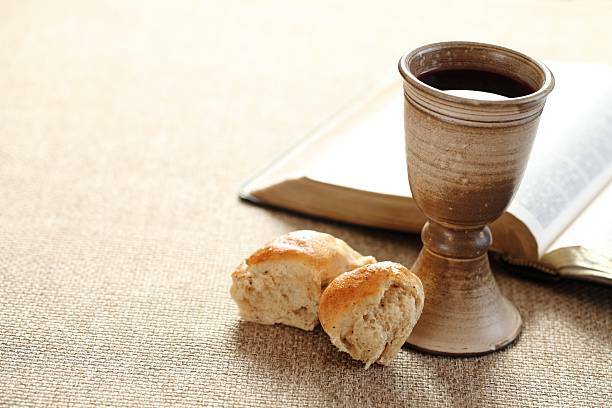 Following forty days of Lent, we typically wear drab outfits reflective of a collective “abstention.” Easter Sunday lifts the fog not only in spirit but also in our wardrobe. Fittingly, mom took us to Freeman’s clothing store each year to purchase a new Easter suit and tie. 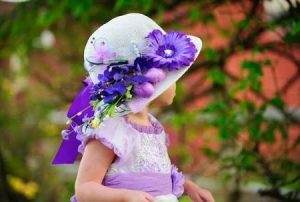 Today the Easter bonnet is a type of hat that women and girls wear to Easter services. Because Easter coincides with seasonal blooming, women sometimes garner fresh flowers to wear in their hair and bonnets. Lilies, daffodils, azaleas, hyacinths, and red tulips are considered traditional Easter flowers. 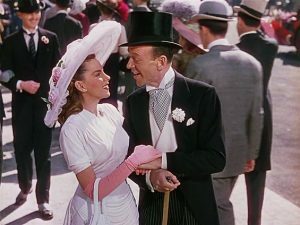 The popularity of the Easter Bonnet peaked in 1948 when Judy Garland serenaded Fred Astaire with Irving Berlin’s “Easter Parade” in a film of the same name. 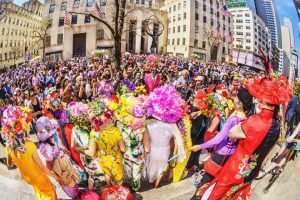 In this number, Garland, who dons a white Derby Hat with pink and violet rosettes, makes no place seem as grand on Easter Sunday as Fifth Avenue in New York City. However, the Easter Bonnet has become a relic, albeit a delicate and artisanal one, of cosmopolitan splendor. What about you? 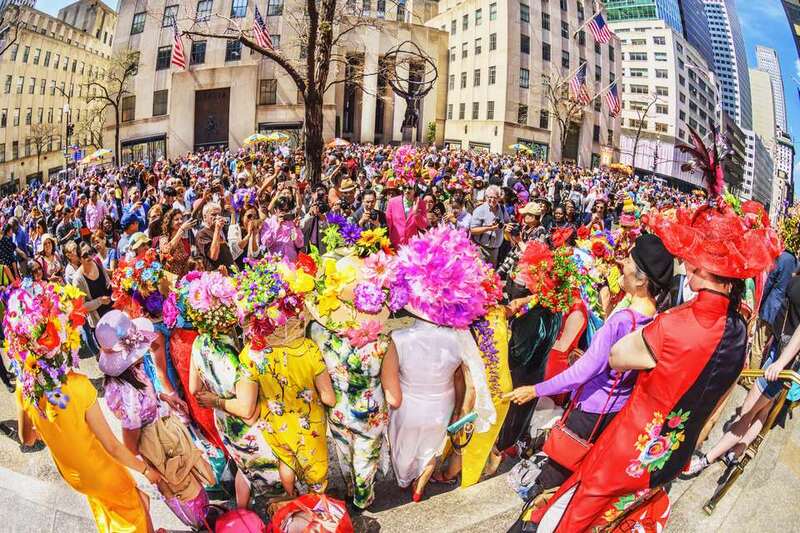 Will you be donning an Easter bonnet today? Amanda asked me this week if I had heard of The Claypool Lennon Delirium. I have to admit that I had not. Of course, I immediately decided to check them out. 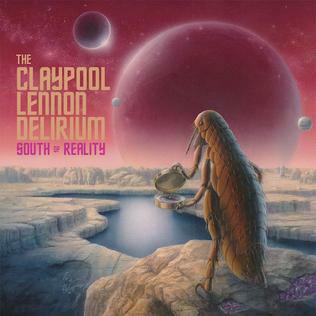 The Claypool Lennon Delirium is an American psychedelic rock band. 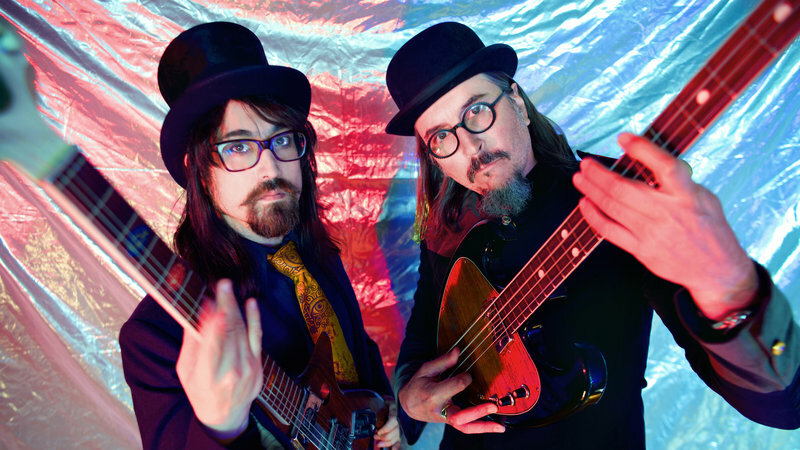 Members include bassist/vocalist Les Claypool, known for his work on Primus, and guitarist/vocalist Sean Lennon. The band was originally conceived in 2015. Claypool knew Primus would take a year off after touring. He kept in touch with The Ghost of a Saber Tooth Tiger’s lead singer Sean Lennon. Sean had not planned any musical project for the following year. They started with the idea of making an old-school, psychedelic and progressive rock record. 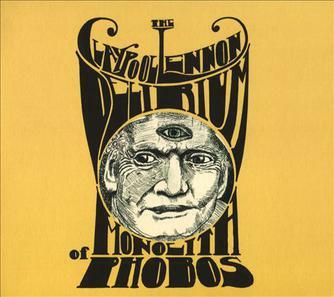 Claypool invited Lennon to his guesthouse to drink wine, run some ideas and play drums. Over the course of six weeks, they wrote and recorded a total of ten songs. 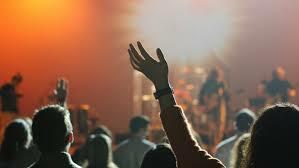 They shared various vocal and instrumental responsibilities, going beyond their core instruments of bass and guitar. This session culminated in the release of their first studio album, Monolith of Phobos. The album debuted in the Top 10 of three Billboard charts: Top Vinyl Albums, Top Tastemakers Albums, and Top Alternative Albums. On February 22, 2019, the duo released their second studio album, South of Reality. They wrote and recorded the LP over two months at Claypool’s home recording studio in California. It was preceded by the release of the six and a half minute long track “Blood and Rockets”. The duo embarked on a brief headlining tour in support of the record in late 2018. They are currently on tour. 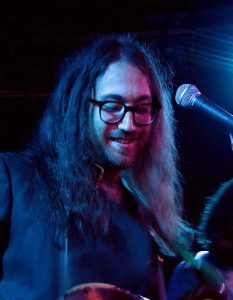 Sean Lennon is the son of John Lennon and Yoko Ono. I think his voice sounds a lot like his father’s. There are parts of this song that remind me of “Because” and “I Want You (She’s So Heavy)” from the Abbey Road album.